A Day in the Life at Zoëtry Rolandi! 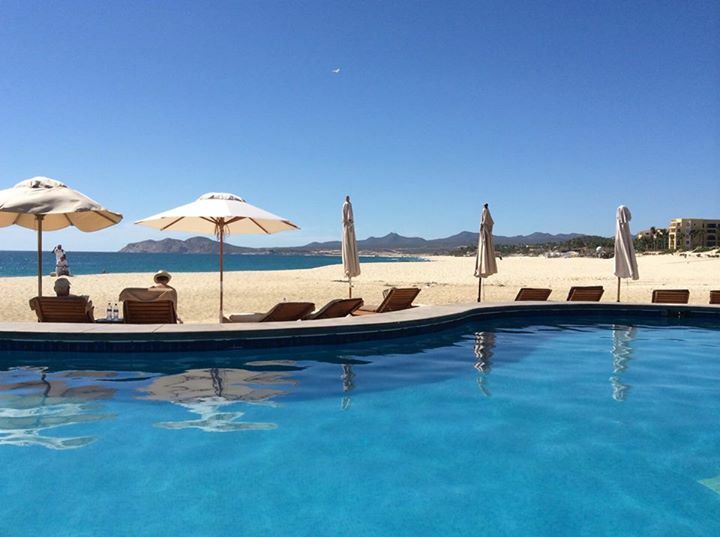 Happy Friday from Zoëtry Wellness & Spa Resorts! Today, we are shining a spotlight on Zoëtry Villa Rolandi Isla Mujeres Cancun and taking you through a “day in the life” snapshot. Read on and check out a “day in the life” at Zoëtry Villa Rolandi! Share in Luxury on Your Group Getaway to Zoëtry Villa Rolandi! 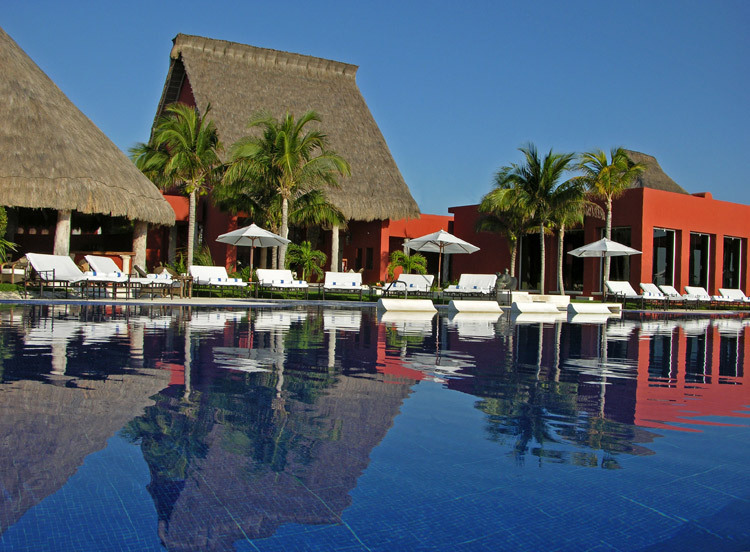 Clear your work queue and prepare to clear your mind at Zoëtry Villa Rolandi Isla Mujeres Cancun! Every year, millions of hard workers request vacation time, pack their bags, and steal away to the beach for their long-awaited annual vacations. They crave the feeling of hot sand under their feet and a warm ocean breeze blowing back their hair. They anticipate days filled with delicious dining, cold cocktails and fun at every turn. 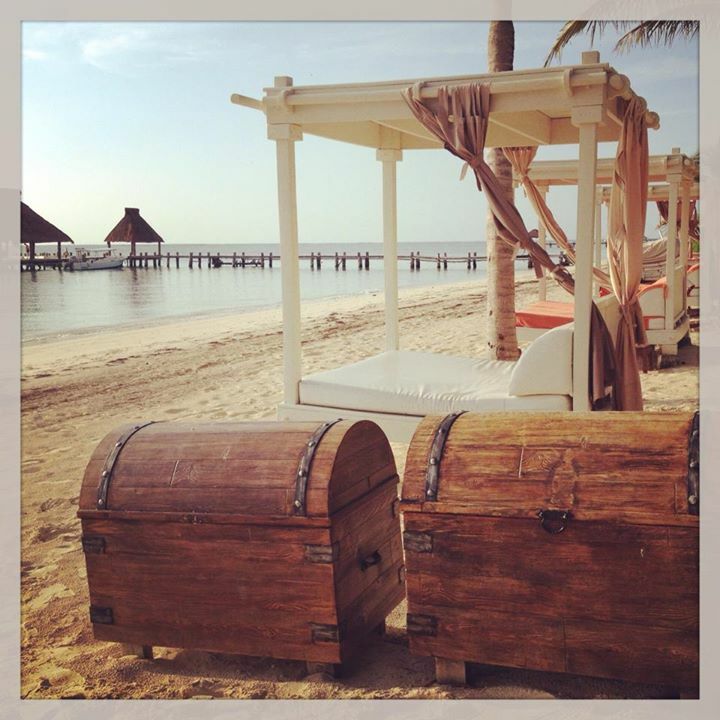 At Zoëtry Villa Rolandi Isla Mujeres Cancun, we deliver all of these beach getaway perks and more! Enjoy the light, tropical breeze as you lay on your hammock by the Caribbean Sea at Zoëtry Villa Rolandi Isla Mujeres Cancun. Behold the beach. 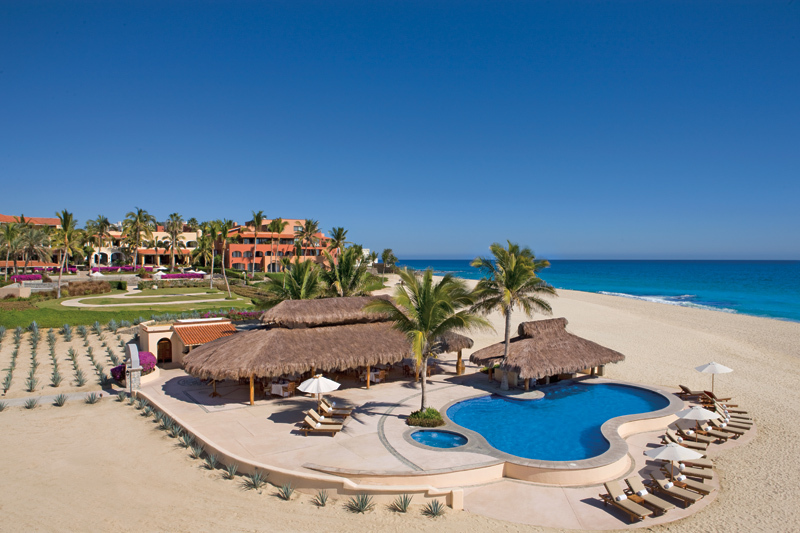 35 oceanfront suites provide a breathtaking view for every guest! 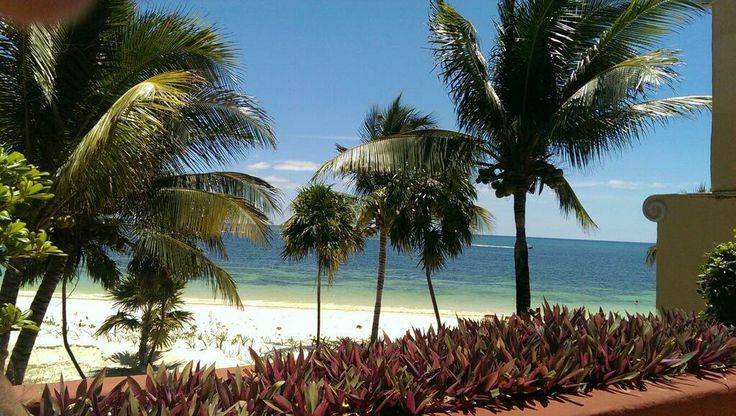 Wake up each morning to the serene sights, sounds, and smells of the sea. With our Gourmet, Groups, Gatherings and Getaways offer, groups booking up to 12 rooms will receive a complimentary upgrade with every 5 rooms booked! The noise and distraction of everyday life is muted as you embrace the reality of paradise at Zoëtry Villa Rolandi Isla Mujeres Cancun. Experience the beach. Zoëtry Villa Rolandi is situated along a white, sandy cove on the idyllic island of Isla Mujeres. 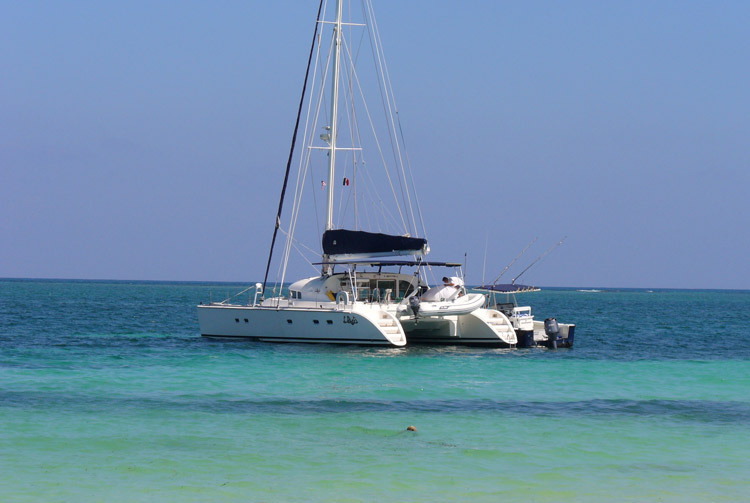 From the moment guests arrive from Cancun on the resort’s deluxe yacht, the sense of privacy creates an atmosphere of complete serenity at Zoëtry Villa Rolandi. Our outdoor seawater jacuzzi is part of the rejuvenating experience of a getaway at Zoëtry Villa Rolandi Isla Mujeres Cancun. Dine on the beach. Boasting restaurants like the renowned Casa Rolandi, Zoëtry Villa Rolandi offers gourmet dining for the most discerning connoisseur. As an added luxury of the Gourmet, Groups, Gatherings and Getaways offer, your group will receive a private dinner on the beach! Indulge in the best dishes that our culinary team has to offer at your own exclusive dinner. Immerse yourself in the indulgent and exclusive delights of a private dinner on the beach at Zoëtry Villa Rolandi Isla Mujeres Cancun. Fan Photo Credit: Laura W.
If you’re planning a group getaway, treat yourself to the finest vacation experience on the luxurious beaches of Isla Mujeres. Our Gourmet, Groups, Gatherings and Getaways offer delivers more for less to your group, and Zoëtry Villa Rolandi Isla Mujeres Wellness & Spa Resort promises to be the perfect host. Don’t you love beach Thursday? We sure do! Here’s a few photos of the beautiful beaches of Zoëtry Wellness Spas & Resorts to hold you over until you’re able to come home to us again! 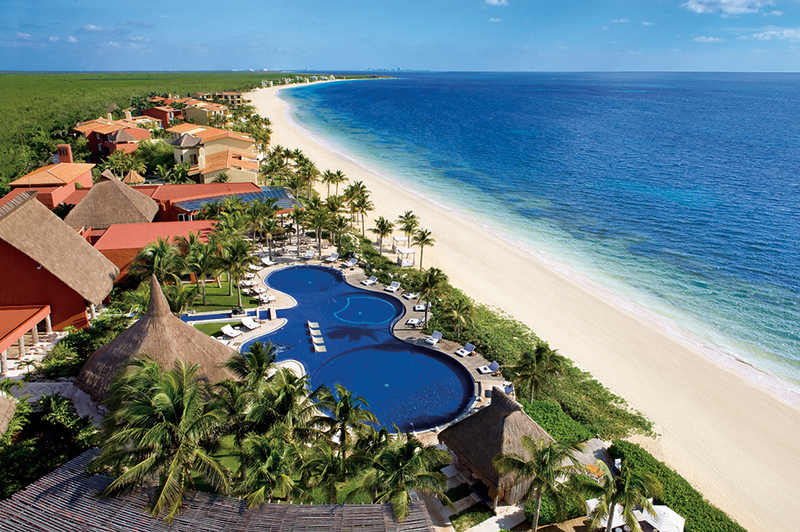 Planning your next Endless-Privileges getaway? 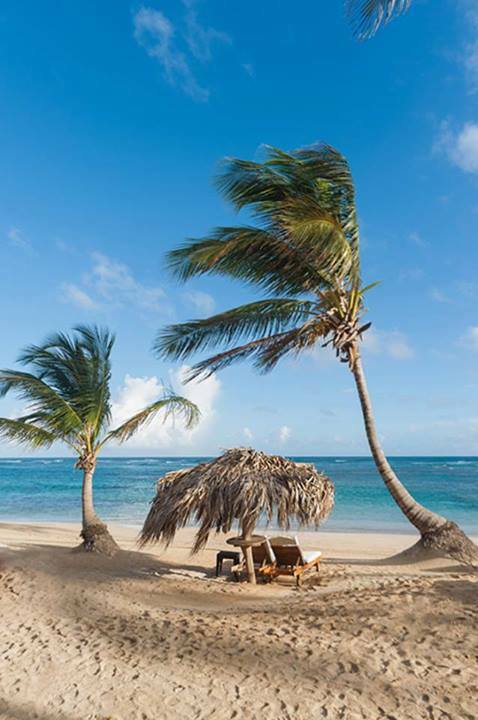 We have your ticket to luxury with up to $350 in air credit! Book today! Zoëtry Paraiso de la Bonita, by travel professional Jet Set Michelle! 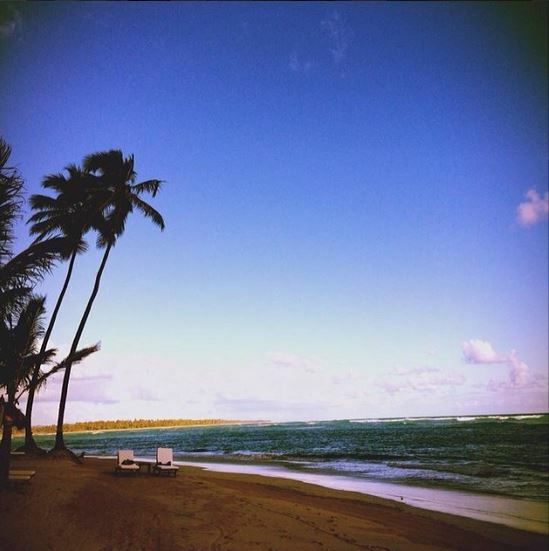 A beautiful view of Zoëtry Casa del Mar from guest Beth S.
The beach at Zoëtry Agua Punta Cana is such a romantic spot.